Arnold Schwarzenegger will not be returning as Conan The Barbarian and fans across the world are asking one thing: why? For so long, it seemed as though Arnie’s return to the role that cemented his superstar status was a sure thing. Schwarzenegger, himself, stated on several occasions that the long awaited follow-up to The Legend of Conan and Conan the Conqueror was definitely going ahead. So what killed Schwarzenegger’s Conan return? Thankfully, Morgan offered up some form of explanation. 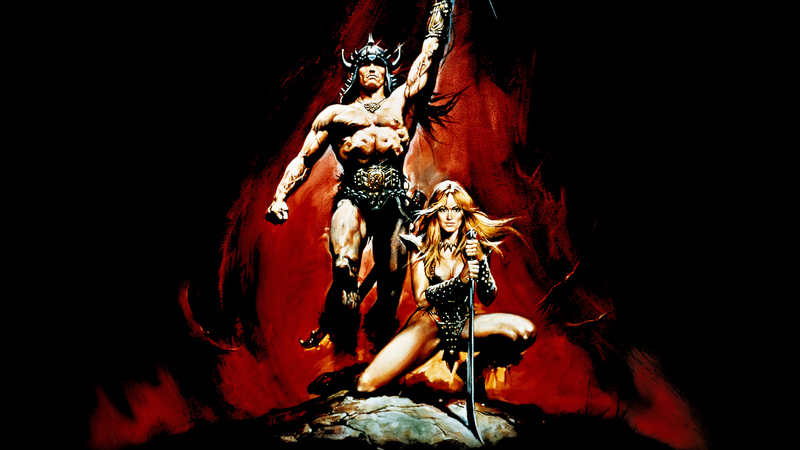 While the idea for the film sounded impressive to say the least, a Game of Thrones TV show reboot could yet be the ideal solution with original stories of Conan, written by Robert E Howard, offering up plenty in the way of source material. Schwarzenegger could even be tempted to appear in the series, either as a main character or even just a cameo.